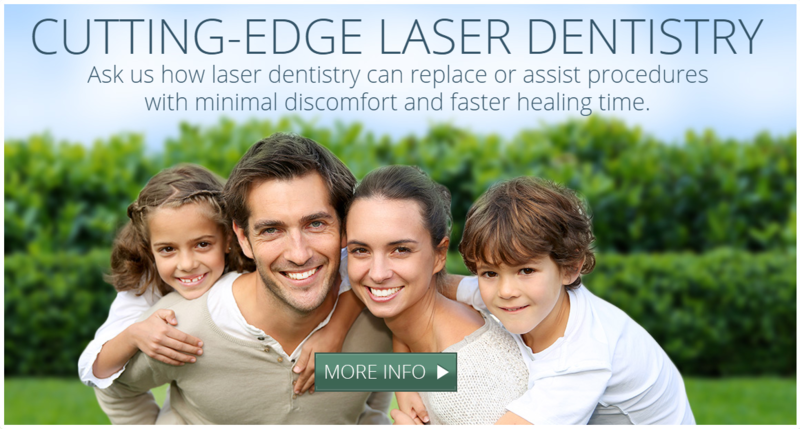 Dentist in Roseville, CA | Cosmetic Dentistry | Ronny Rasi, D.D.S. 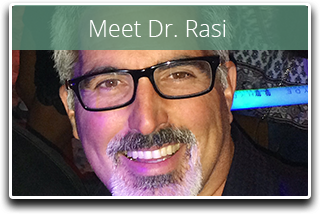 Roseville Cosmetic and Family Dentist, Ronny Rasi, D.D.S. 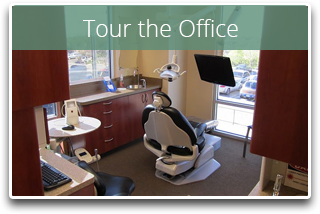 Welcome to the Roseville, CA dental office of Dr. Ronald Rasi. Our family and cosmetic practice offers quality gentle care to patients of all ages. Dr. Rasi strives to rebuild patients’ oral health and maintains it using comprehensive, minimally invasive procedures. 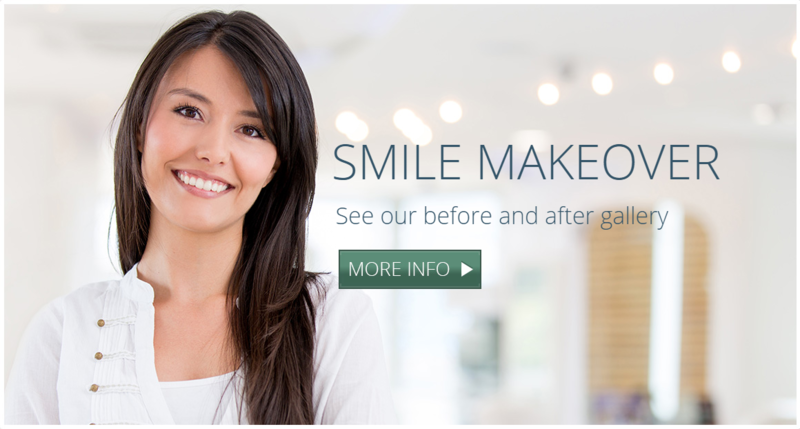 Dr. Rasi creates beautiful smiles with aesthetic restorations and techniques that will give patients a confident smile and renewed oral function. Dr. Rasi examines your oral health to diagnose your exact problems before developing a custom, minimally invasive treatment plan. Dr. Rasi uses the effective methods to treat outstanding problems, while saving the most of your original tooth and maximizing your comfort. For patients one year of age and older, Dr. Rasi uses a special product called Onset by Onpharma that mixes with any necessary injections to remove the sting and pain associated with shots. Onset neutralizes pH level of the serum so you don’t feel the typical burning sensation. For more complex cases, Dr. Rasi invites a fellow surgeon to provide in-office sedation. Sedation is especially beneficial for patients who need extensive work done or for those who suffer from dental fear and anxiety. With an expert monitoring your vitals and level of comfort, Dr. Rasi is free to give the procedure 100% of his attention and care. 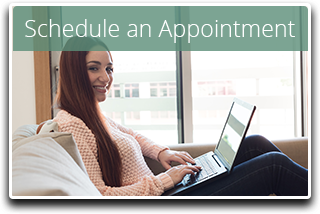 Every treatment plan from our Roseville dental office is dedicated to rebuilding oral health through function and aesthetics, whether you are being treated with veneers, whitening teeth, or receiving dental implants. To help improve your overall oral health, Dr. Rasi can create dental appliances or mouth guards to treat symptoms associated with TMJ/TMD, sleep apnea, and bruxism. A dental mouthguard can prevent and deter continued damage to your dentition and overall health.